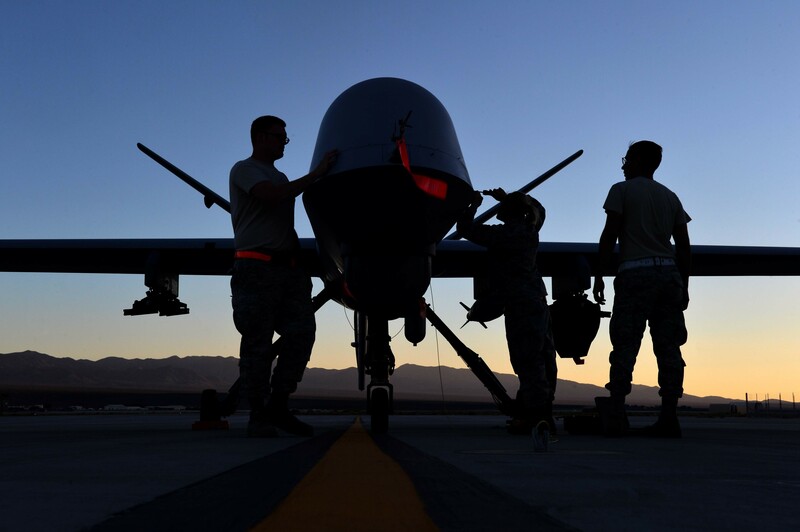 Only weeks after EFAD member Amnesty International published a report titled ‘The Hidden US War in Somalia; Civilian Casualties from Air Strikes in Lower Shabelle‘, the US has admitted that its operations in Somalia have led to civilian casualties. An internal review of US Africom, responsible for the air strikes, found that a “breakdown in reporting” had lead to wrong estimates of civilian casualties. Previously, the US held the position that over the course of more than 100 airstrikes, zero civilians were killed. This claim was proven false by the research undertaken by Amnesty, which identified at least 14 civilian casualties as a result of only 5 US airstrikes. Following this research, as well as previous findings by the Bureau of Investigative Journalism, the Center for New American Security, questions asked in US Congress, and a spike in the number of strikes carried out by the Trump administration, the US general responsible for these air strikes ordered an internal review. The internal review proved that the concerns of NGO’s and international organisations were founded. New information was not relayed back to Africom’s leading commanders, who subsequently drew wrong conclusions about how many civilians their airstrikes were actually killing. Africom’s director of operations responded by stating that “Trust and credibility remain central to our operations”, but questions on whether the drone strike victims would now be compensated were left unanswered. “We still need new investigation procedures and all cases of civilian casualties we have documented re-investigated. The family and community members of victims of these and other strikes who have had neither communication nor support from AFRICOM will find little solace in this initial response. Amnesty’s report on US air strikes in Somalia. AFRICOM, based on German territory, facilitates US drone strikes. More on ECCHR’s court case against Germany’s complicity here.